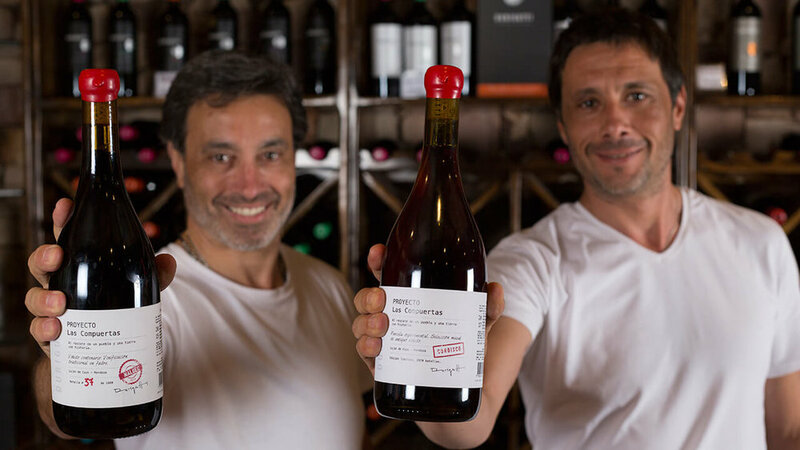 Started by Hector and Pablo Durigutti in 2002 and based in Mendoza, the wines of the Durigutti estate mark a serious turning point in terroir expressive wines in Argentina. One of the most compelling projects that the brothers have embarked on is the Proyecto las Compuertas series of wines. In 2007 they purchased land in a specific department of Lujan de Cuyo called Las Compuertas which was filled with old vineyards of unique varietals. Here they source grapes to produce single vineyard wines of Criolla Parral (otherwise known as Mission or Pais), Cordisco (or Montepulciano), and a Malbec from a 100 year old plot. Argentine wine for too long has just been about geographically generic Malbec which is why we’re excited to share this series of wines with you. We'll be pouring these wines in the store from the 4th to the 6th between 5-7 plus these revolutionary wines will be on sale all month at 10% off so this is your chance to get to know the new Mendoza at the best price.